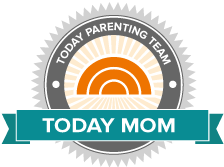 Hi, and welcome to the Today Parenting Team! 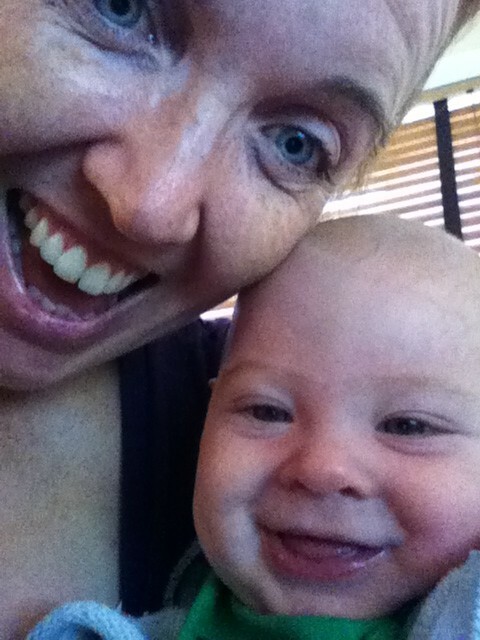 I joined TODAY as a digital editor in 2010, a year after my first son was born. Since then, I’ve seen the site grow like crazy, changed our name from TODAY Moms to TODAY Parents, published about 3,000 stories and, oh, had another baby. Right after Michelle Duggar suffered a miscarriage with what would have been her 20th child, we published a story about what not to say to someone who has had a miscarriage. While not everyone can relate to Michelle’s super-sized family, far too many of us know the pain of miscarriage. It was a fine story, but let’s just say I wasn’t waiting on a call from the Pulitzer committee. When I posted the story on Facebook, someone commented that the most hurtful thing was to say nothing at all, to not even acknowledge the loss. She wrote that after her miscarriage, 15 years ago, no one said anything – they just pretended like it didn’t happen. And it still hurt. I stared at the comment, feeling the ache in those words. Then a response popped up from another reader. That, right there, is the power of community. Fifteen years later, finally, someone acknowledged her loss. One woman opened her heart and a stranger helped heal it a little bit. It may seem like a small thing, but to me it was a moment of transcendent grace. At this point in my story, the person who asked about the TODAY show expecting to hear gossip about Savannah or Matt or Kathie Lee usually nods politely and backs away in a hurry. I’m super fun at parties. But you get it, don’t you? You understand how important it is for all of us to tell our stories and to feel we’ve been heard. To feel like someone really SEES us. Parenting can be a hard, lonely business. It can also be the most wonderful, joyful thing. Often it is all of those things within a five-minute span. And that’s one thing I wish I’d known when I brought my first baby home: How important community is when you have kids. If you have a question, someone has an answer. If you need a hug, someone is out there with open arms – at least virtually. Yes, making the decision to have a child “is to decide forever to have your heart go walking around outside your body,” as Elizabeth Stone wrote. There’s a bunch of us with our hearts walking around out there, and it feels better to realize we’re not alone. 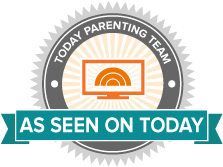 So if you believe in the power of community, please join the Today Parenting Team. There are no tryouts; you’re in. Register and start posting and commenting. Be kind. Be respectful. Be the sort of friend you would like to have. You might just make a difference in another parent’s life. And we want to hear from you! This is your community, so tell us what sorts of questions you would like the TODAY Parenting Team to tackle in coming months in the comments on this post.